Mae grew up in the small Alabama town of Wellington after graduating from Alexandria High School. While in school she was able to volunteer with the Utah Special Olympics and received outstanding marks in the student clinic, completing over 100 massages before graduation. 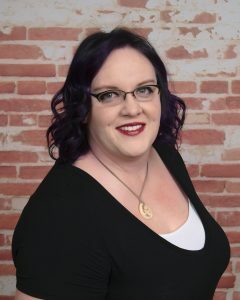 Upon graduation she moved back to Jacksonville and worked for Body Kneads therapeutic massage before relocating to Mobile where she worked for Elements Therapeutic Massage for 5 years. In 2010 she opened Greenchi Massage which allowed her to work in various settings, charity events, marathons and golf tournaments. She moved to Memphis Tennessee in 2015. Mae has an amazing energy about her which you can tell immediately upon greeting her. 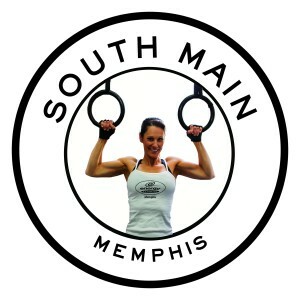 Energy Fitness is thrilled to have Mae as part of our referred providers. She can see you at our location downtown Memphis or come to you. She listens to what your needs are as well as listens to the feedback your body gives during your massage to leave you feeling great. To schedule a massage with her give us a call at 901-466-6242 or email us at energymemphis@gmail.com and we will get you in touch. For pricing & information or opt in for a massage click here: Healing Arts contact page.